We hear about patents everywhere. They are commonly included in indexes of progress and innovation, used for the purpose of rating research institutions, universities and companies. 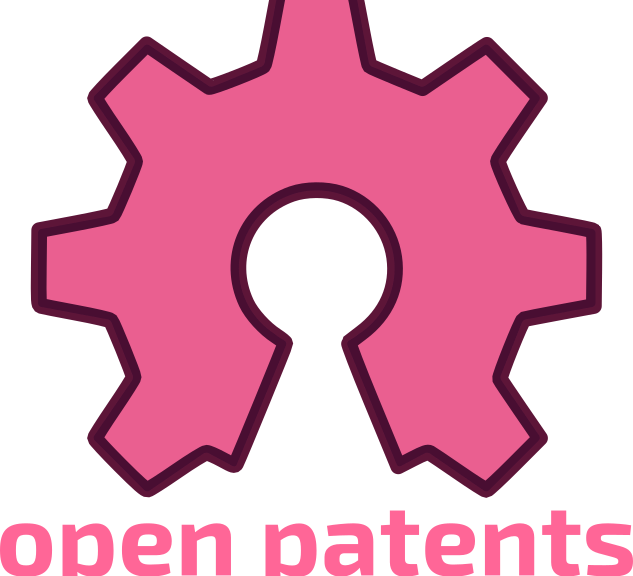 The proponents of the patent system believe that patents are helping to stimulate innovation, by making the knowledge publicly available and by granting the inventor the right for exclusive commercial exploitation. The Personal Cinema collective is calling on the commoners community to help finance their new documentary on the development of free community wireless networks in Greece (which will be released under a CC license) through its crowdfunding campaign on goteo. Τhe gambit of the referendum has erroneously shifted to a question of choosing between wanting to be part of the euro or not, and wishing to remain part of the EU or abandon it. Yet, the real issue we have to take a stand on, which will determine the future of our lives and those of future generations, is whether we agree with the austerity measures that creditors want to impose on us. As a community which fights for the protection of common resources, we stand in clear opposition to such policies – wherever they may be coming from – as they will lead to the irrevocable enclosure (see ‘privatization’) of public wealth and our common resources and to further concentration of wealth in the hands of local and foreign economic elites, at the expense of society at large. The policies of enclosure of public wealth and the commons through privatization will eventually lead to the impoverishment of the population, environmental destruction and mortgaging the future. They end up not in the repayment of public debt, but in soaring unemployment, the destruction of SMEs, the impoverishment of the middle class, and the dissolution of social-public infrastructure such as health care, thus contributing to the marginalization of vulnerable social groups and sell out – not only of public property but also of other vital common resources, such as water and the environment, which belong to everyone, and no one has the right to sell. According to the promoted measures creditors ask for irrevocable privatization acts of strategic sectors of the economy and of public goods related to the energy, telecommunications and transport sectors (regional airports and the former Elliniko airport, the public share in OTE, DEDDHE, the ports of Piraeus Port and Thessaloniki, railways, etc) and the gradual sellout – through HRADF – of public property and land. These measures, propelled through fast-track procedures, would deprive the country of the possibility to develop a sovereign national policy in such key areas. This leads with mathematical precision – whatever the claims of private companies who covet such policies – to further exclusion of lower economic classes from access to goods, such as water and electricity, which should be accessible to everyone. Moreover, we observe with indignation that the government appears to be giving in to such terms by the creditors. 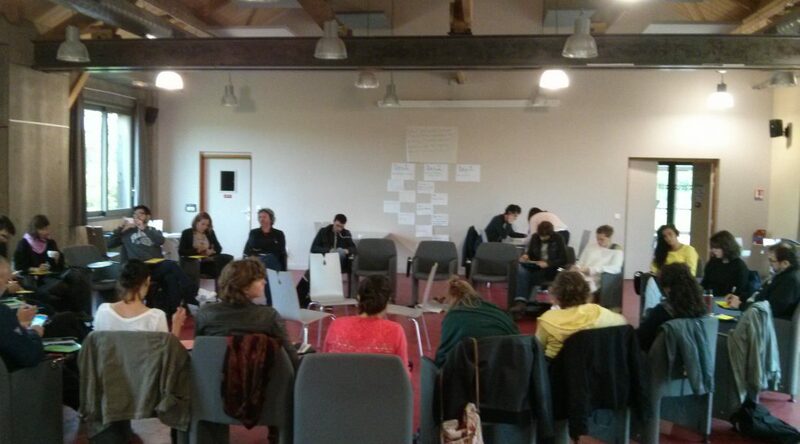 As a community that is actively involved in social movements for the protection of common-collective resources we claim that alternative models towards sustainability exist, based on the collective management of common resources and the social economy, for the benefit of society as a whole, which have sprung up and have been strengthened in the prolonged crisis period we have been experiencing. In the recent CommonsFest we highlighted several such examples related to energy, agriculture, and health care, the production of knowledge, telecommunications and alternative currencies. In the upcoming referendum, apart from all other socially harmful measures proposed, we think that the stakes are enormous in relation to common resources that belong to all of us. For these reasons, we believe that such cession and enclosure measures should be immediately revoked. “The Greek authorities are committed to adopt and proceed with an ambitious privatization program. The authorities are committed to advance an ambitious privatization program, whose implementation aims at creating annual revenues (excluding bank shares) of 1.4 billion euros in 2015, 3.7 billion euros for 2016 and 1.2 billion euros for 2017. The authorities are committed to the privatization of all assets held by the HRADF and for completing of all government actions pending. Among other actions, the authorities will implement immediately, irreversibly, the necessary steps for the sale of regional airports and the Elliniko former airport, the transfer of shares held by the State of OTE to HRADF privatization body, the completion of the terms of sale of the Piraeus and Thessaloniki ports and the railway operator, and to promote competition for the extension of the concession agreement of the Athens International Airport and the sale of shares. For real estate issues, the HRADF will set annual revenue targets to be harmonized with the overall revenue target expected from privatization”. Regardless of the referendum result, we urge all citizens of Greece and Europe, to raise awareness of the transnational movement for the Commons, and implement their common future.